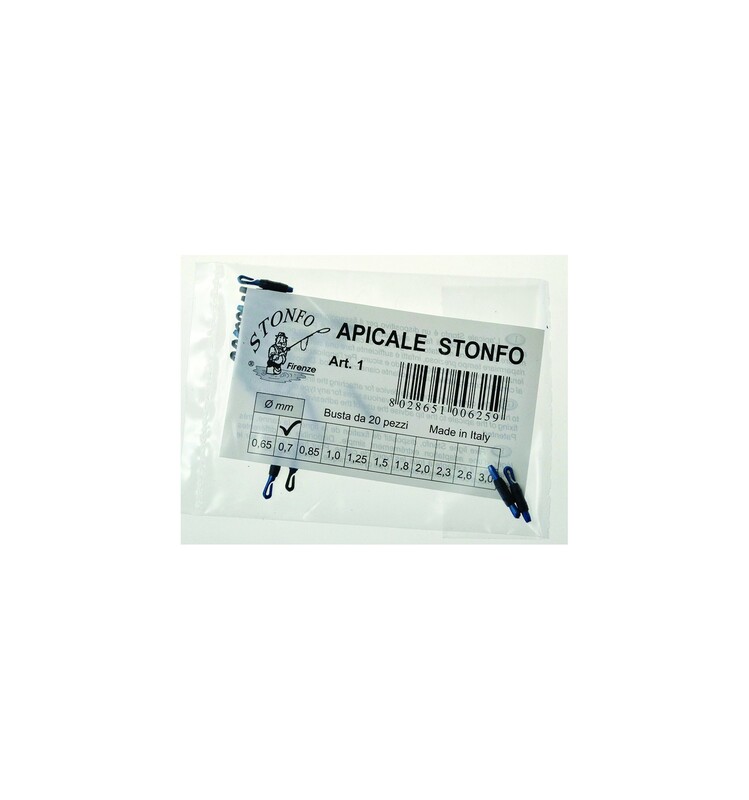 SONDE STONFO ELITE 15 GR. 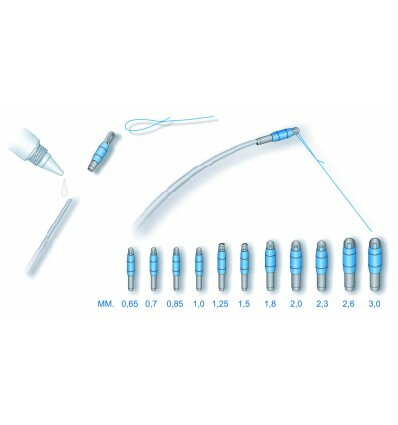 SONDE STONFO ELITE 10 GR. SONDE STONFO ELITE 8 GR. SONDE STONFO ELITE 5 GR. SONDE STONFO ELITE 3 GR. SONDE STONFO ELITE 30 GR. EMBASE P-SCION A ELASTIQUE DIAM. 7MM. EMBASE P-SCION A ELASTIQUE DIAM. 8MM. EMBASE REGLABLE 7.2 A 11.5MM. EMBASE REGLABLE DE 11.5 A 17MM.